Enjoy reading and share 90 famous quotes about Not Giving Up with everyone. “Don't give up.' Ilyas felt his eyes tear up. "You could never be hideous"
"Forget it" I wanted this conversation over. “Mama: ... you can keep trying. You can get brave and try some more. 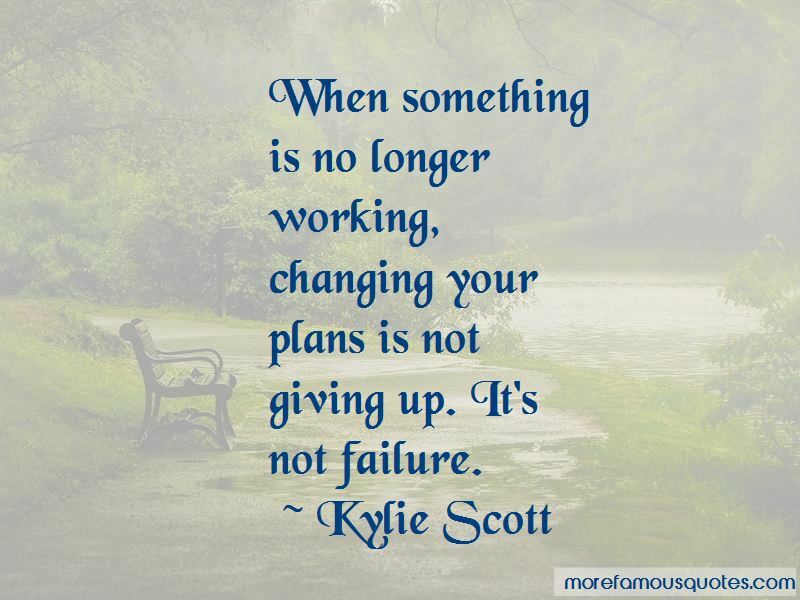 You don't have to give up. “I had no answer to those questions, only hope. With absolutely no one to turn to, no Mikey, no Axe, no Danny, I have to face the final battle by myself, maybe lonely, maybe desolate, maybe against formidable odds. 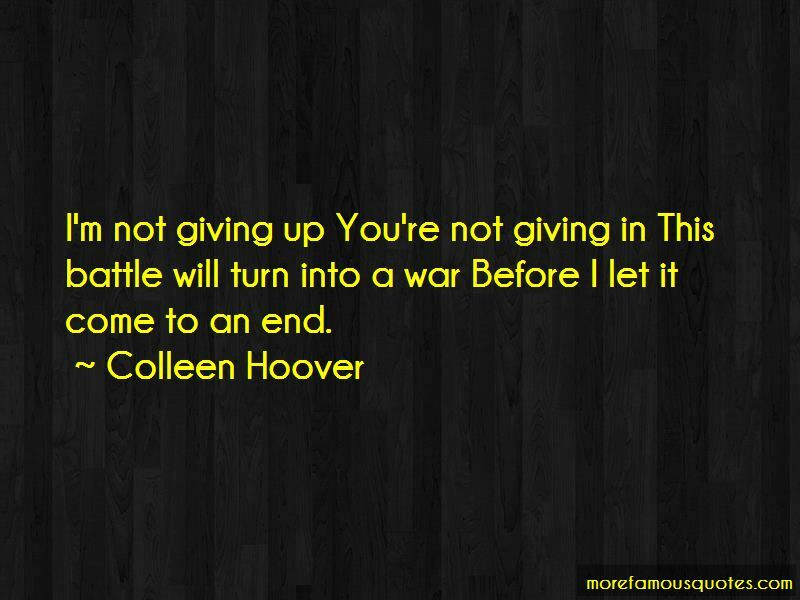 But I was not giving up. I couldn't pinpoint what made me so certain, but I knew it then, as surely as I knew my name or the color of the sky or any fact written in a book. Could he feel it, too? Maxon broke the kiss and looked at me. "You're so pretty when you are a mess." I laughed nervously. "Thank you. For that and for the rain and for not giving up." “Since when do you look at the side of wonder?" "I'm trying very hard. It's irritating me, but I'm not giving up. I try to think of a wondrous thought every day when I wake, if you'd really like to know." “I'm not giving up my future for a man." "Even a man you're in love with?" “Praying always means praying through things and not giving up. It means being ever-watchful and persevering in prayer in order to see breakthrough. “You may say that I had gone to ask Megan to marry me in an absurdly complacent frame of mind and that I deserved what I got - but it was not really like that. It was because I felt so assured, so certain, that Megan belonged to me - that she was my business, that to look after her and make her happy and keep her from harm was the only natural right way of life for me, that I had expected her to feel, too - that she and I belonged to each other. “Don't," she said to her brother. 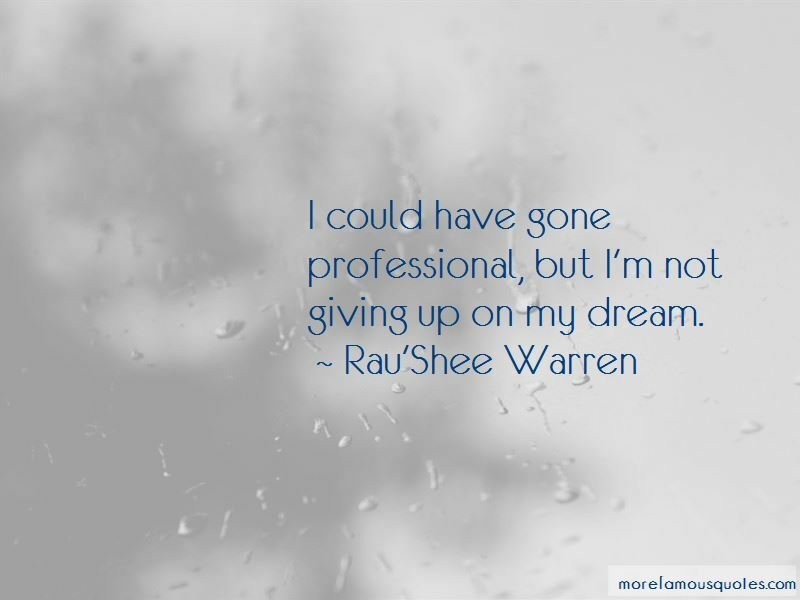 Want to see more pictures of Not Giving Up quotes? 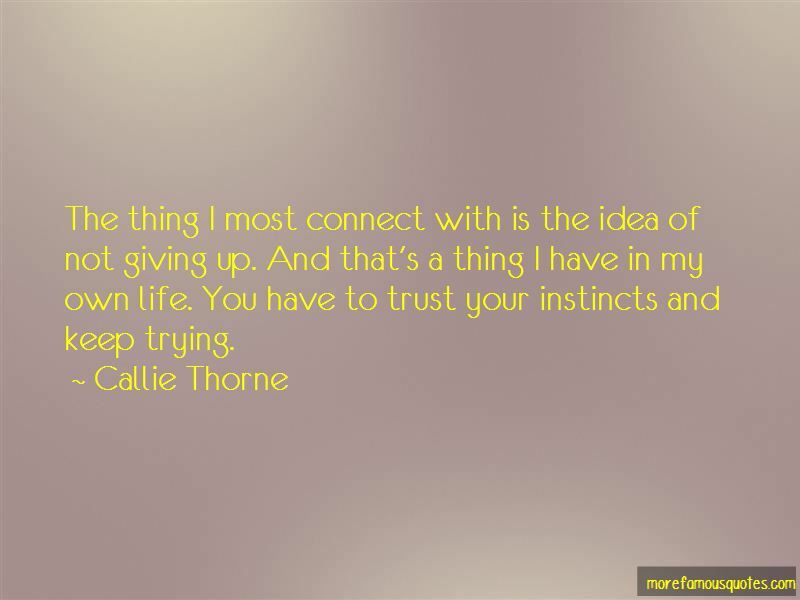 Click on image of Not Giving Up quotes to view full size.